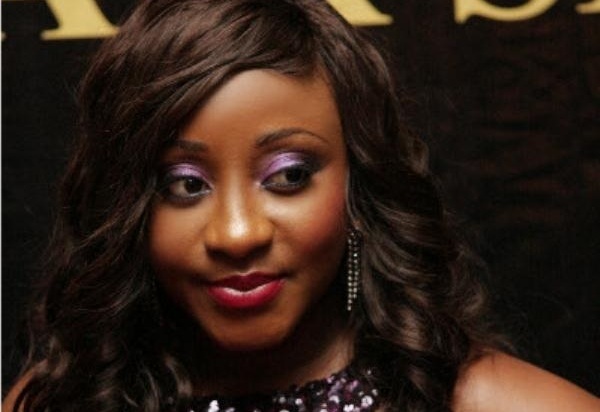 Actress, Ini Edo-Ehiagwina, has come out with venom to deny rumours going the rounds indicating that she received N600m from the Akwa Ibom State Government to build a film academy in Uyo, the state capital. She also addressed rumours that she has separated from her husband, Phillip Ehiagwina. She reportedly said, “As a rule, I don’t reply every talk or report about me, but these recent ones are crazy and baseless. I don’t know where they got their information that my state governor offered me N600m to build an art or film academy in Uyo. “This is just another work of mischief makers, who keep troubling celebrities. To put the records straight, my state governor has not offered me such money to build a film academy in Uyo, as was falsely reported.